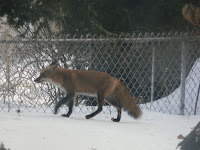 Back home in Wisconsin we had a fox that stayed in our backyard for about a week. I grew up near a nature preserve and it was common to see deer, skunk, wild turkeys, even coyotes and such running through our yard. Great pic! What a neat experience you had! 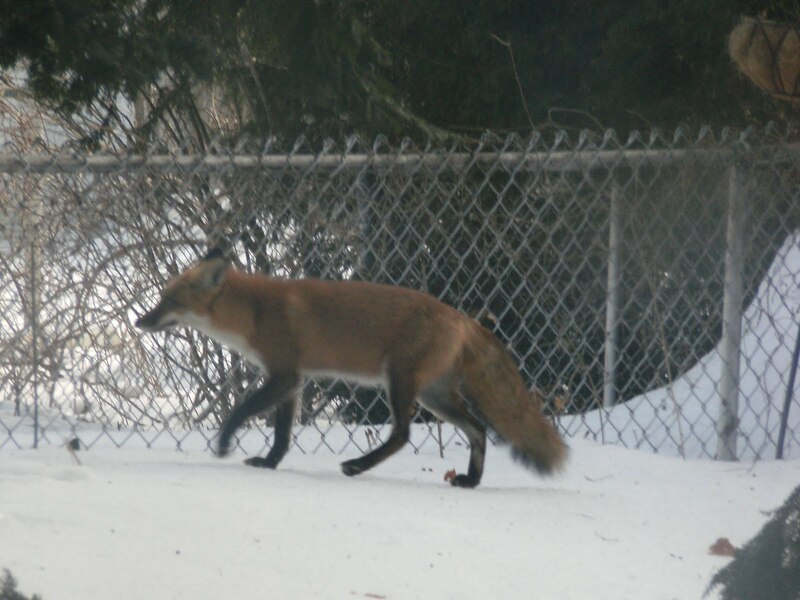 What a beautiful fox! Got to love New England!